Spc. 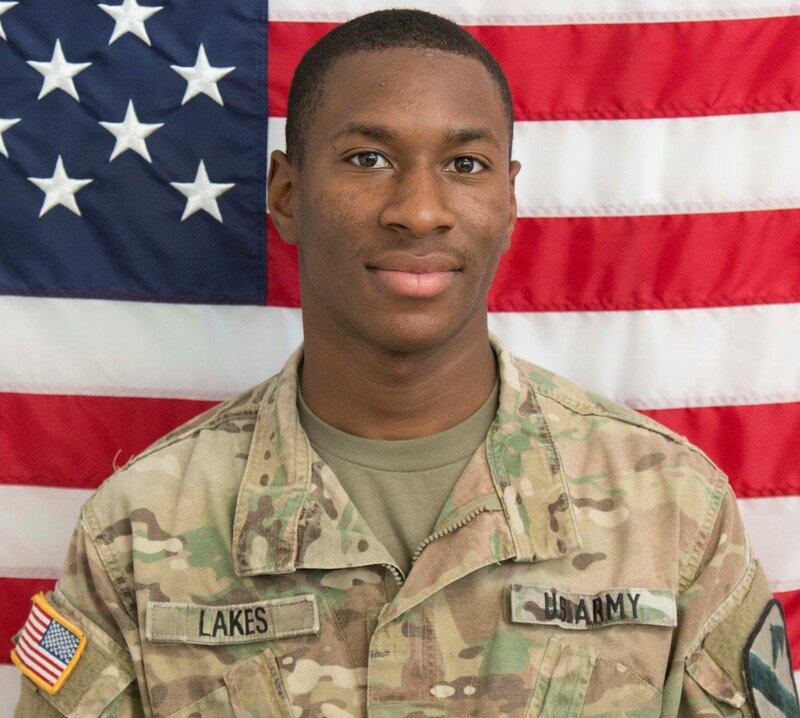 Octavious D. Lakes Jr.
FORT HOOD, Texas — Fort Hood officials have released the name of a 1st Cavalry Division Soldier who died from injuries sustained in a tactical vehicle accident Jan. 14 at the National Training Center, Fort Irwin, California. Spc. Octavious Deshon Lakes Jr., 22, whose home of record is listed as Buford, Georgia, entered the Army in March 2017 as a combat engineer. He was assigned to 3rd Brigade Engineer Battalion, 3rd Armored Brigade Combat Team, 1st Cavalry Division, here, since June 2017. Lakes deployed in support of Operation Spartan Shield in Kuwait from July to October 2017.